When I think of the most exciting cities in Europe, there is no better pair than London and Paris. Just imagine seeing the historical sites of Westminster Abbey and Buckingham Palace on a private iconic red double-decker bus, or taking an evening stroll around the City of Light with the Eiffel Tower as your backdrop. With Adventures by Disney, your whole family can experience the marvel of both cities, plus the charm of the English countryside, on one trip! This captivating eight-day, seven-night adventure around England and France will take you deep into the history, art and culture of some of Europe’s most famous landmarks. 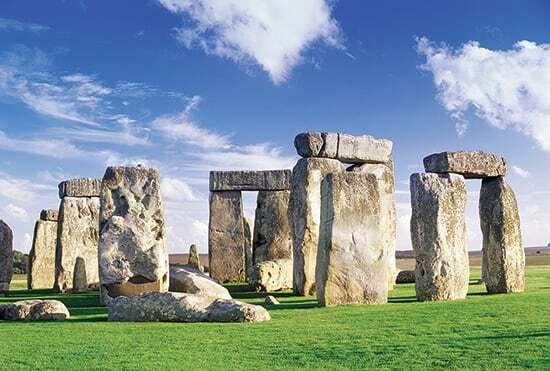 Enjoy a private walking tour of some of London’s historical sites with your Adventure Guides, taste traditional English fare in the English countryside and walk among the towering blocks of Stonehenge. And your Junior Adventurers will feel like princes and princesses as they explore the royal grounds of Windsor Castle. Then hop aboard a high-speed train that takes you under the English Channel into France. Upon arriving in Paris, you’ll view this extraordinary metropolis as you ride to the top of the 1,063-foot-tall Eiffel Tower. Next, step into the luxury of Chateau de Versailles and bike through the winding path of the Grand Gardens of Versailles. You’ll even be able to tour the illustrious Louvre Museum, home to the famous Mona Lisa, while your Junior Adventurers participate in an interactive scavenger hunt. And, of course, there’s plenty of free time to shop for some Parisian fashion. Ooh-la-la! 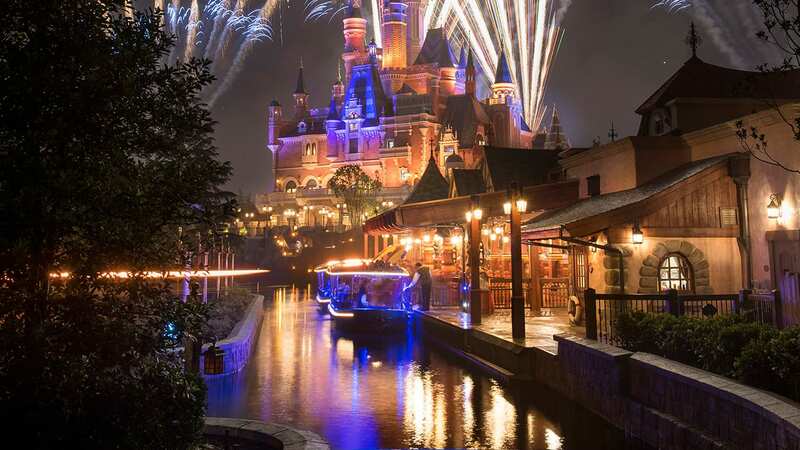 Explore these two incredible European cities and create magical memories today with Adventures by Disney! Sounds like a great itinerary. We were over there Feb 2013 ourselves, booked 5 tours and had a great week long adventure. Tye Louvre was unparalleled. Need to get back and continue exploring. These guided tours are the only way to go. We need to look into the Disney package. Looks like you visit spots we did not but need to. Thanks for sharing, Richard! Yes, this itinerary is very popular among Guests.